Need Information on How to Sue? Welcome! HowToSue.org is your informational resource for all kinds of lawsuits, from personal injury to defamation of character to sexual harassment. If you are contemplating a lawsuit, we hope you fill find it useful and entertaining. Please be advised that this site is for informational purposes only. It does not provide legal advice for your specific situation. If you are contemplating a lawsuit, or if you have been sued, we strongly advise you to consult a lawyer, as only a licensed attorney is competent—and permitted—to provide legal advice. (866) 272-6990. 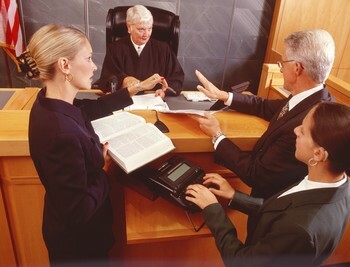 There is no charge or obligation to you, and you will be connected to an appropriate attorney in your area.